Bad, untalented action directors. Do NOT support their so-called "action" movies. 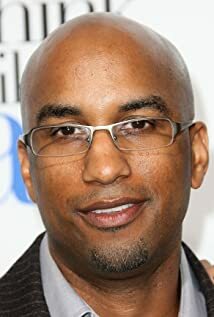 How much of Tim Story's work have you seen?